With Rosh Hashanah almost here, I thought I’d throw in a discussion of dates. Dates are one of the foods we say a prayer on before the festive Rosh Hashanah meal. During the year we also use dates for some traditional Mediterranean sweets and at Passover to make haroset. Dates are grown on date palm trees that grow easily in the climate of the Middle East. The fruit has important historical, cultural, and religious significance, and there is evidence that date palm trees have been cultivated for thousands of years. There are over 40 unique types of dates, and over 400 varieties, which cover a wide range of taste, shape, and color, as well as price and importance. 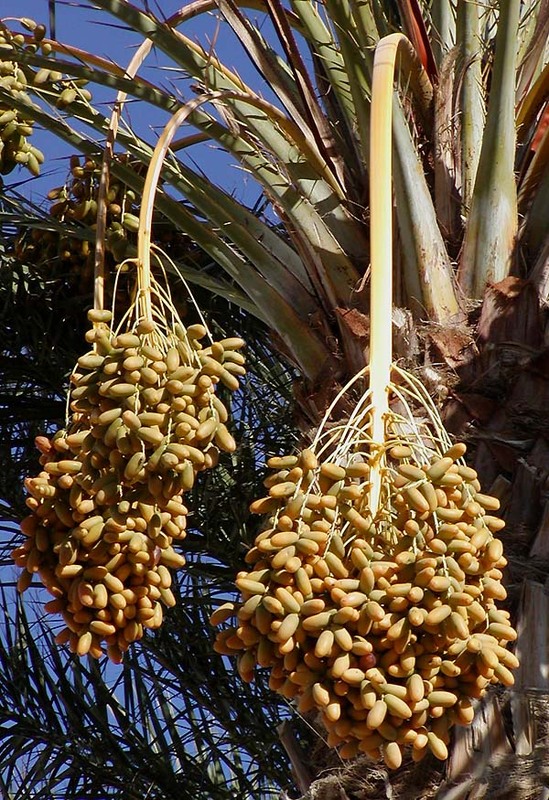 Some basic characteristics of dates is that they grow on date palm trees and are native to hot, arid climates. Their fruit can be eaten fresh but is more commonly dried which lengthens its lifespan and prevents early spoilage. Dates in general make up an important part of Middle Eastern cuisine, but medjools particularly are prized for their large size, their sweet taste, and their juicy flesh even when dried. They are often enjoyed on their own as a snack or as flavor in a main dish or a dessert pastry. Medjool dates are widely regarded as the “best” variety of dates. They are certainly the largest and are usually also the most expensive to buy. Known for its pillowy texture and rich flavor, it’s available year round. Medjool dates contain about 66 calories each and are a good source of fiber. They contain high levels of the essential minerals potassium, magnesium, copper, and manganese. 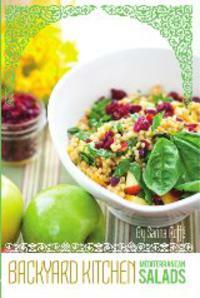 Most contain a significant amount of fruit sugar, which makes them a good alternative for use in desserts. They provide energy and healthful nutrients. Remember to place dates on your Rosh Hashanah table and think about trying different varieties and comparing them.